Companies want to maximize lead conversion, enhance campaign output, and streamline business communication. It’s a fast-paced world with many ‘blink-and-miss-it’ moments. Knowing this, India-based Corefactors, conceptualized by Adnaks Marketing Solutions, has introduced an integrated communication platform that seamlessly blends multiple channel marketing to generate, nurture, and convert leads. It’s called Teleduce for Integrated Sales and Marketing Automation. With Teleduce, Corefactors offers an all-in-one integrated solution to manage marketing, sales, communication, and campaigns. Standard features are SMS, Email, and Voice campaigns. There is also missed call marketing, along with landing page design for marketing campaigns, and Google Analytics tracking. For enhanced inbound and outbound communication, Teleduce provides a toll-free virtual phone number, data verification, and tele-calling. Add-ons include a lead management box, customer success box, or list manager. Teleduce can also integrate with products like Zoho, Hubspot, QuickBooks and more. The Corefactors tech team can also build simple or complex custom applications and ensure that greater value is derived from Teleduce. Sales and marketing are two sides of the company growth coin. 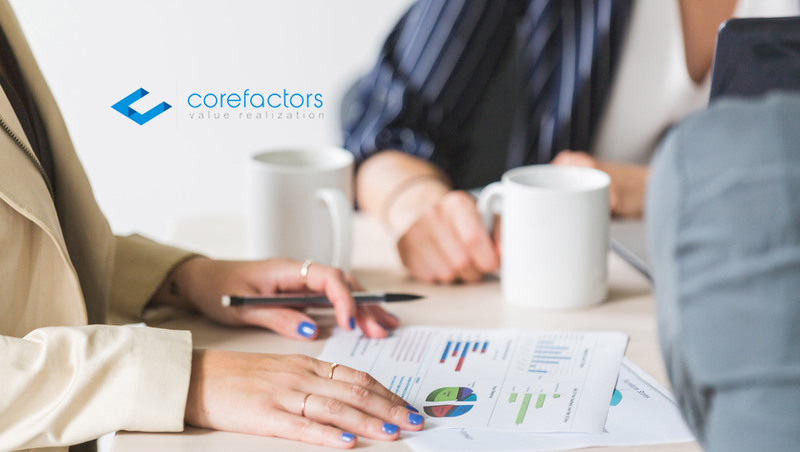 For companies looking for an integrated solution to their marketing, communication, and sales needs, Corefactors believes that Teleduce is the right answer. Teleduce users can create and manage campaigns on a variety of mediums. They can perform Bulk SMS, Inbound SMS, Voice SMS, and Email Marketing. Missed Call Marketing Services from Corefactors allow the capturing of leads which would have otherwise been lost. The robust List Manager enables Teleduce users to create targeted and customized lists for all marketing campaigns. Teleduce functions as an integrated multichannel marketing campaign, communication, and sales automation platform. It offers a smooth experience from marketing to lead conversion. Teleduce bridges the communication gap between a company and potential customers. Teleduce is currently being used by 300+ companies all over India, including startups, SMBs, and Corporates. Corefactors has also teamed up with over 30 partners and affiliates to bring Teleduce closer to their Indian customers. SoftwareSuggest awarded Teleduce the “Expert’s Choice Award for Best Marketing and Communication Platform” of Summer 2018. “One thing I admire about Corefactors is support and client relationship. No doubt that Teleduce is an excellent product for a startup like us.” – Praveen Gowda – CEO, VMEDO.